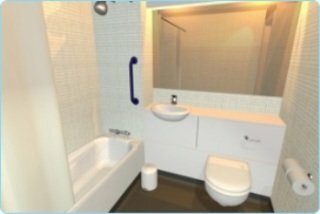 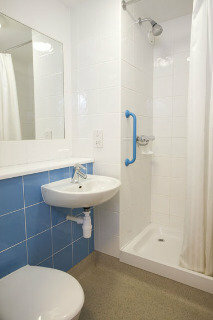 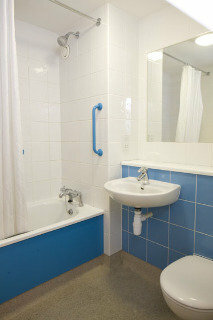 Budget accommodation with ensuite facitlies. 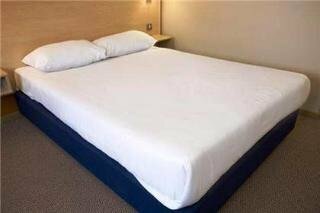 Ideal for travellers who are just looking for a room without the frills. 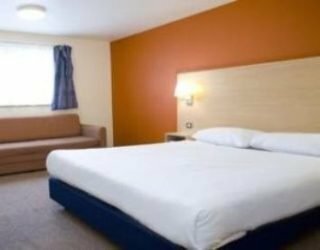 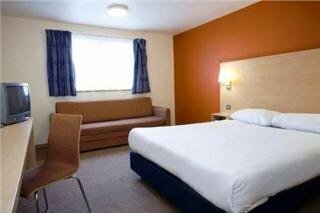 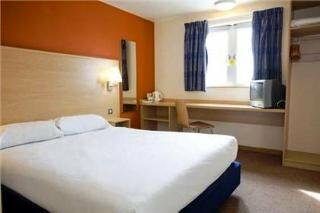 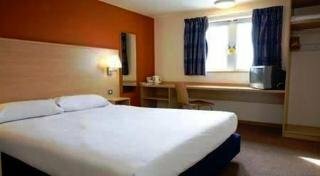 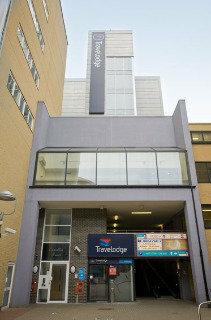 Located 1 miles away from Feltham Station with easy access throughout London. 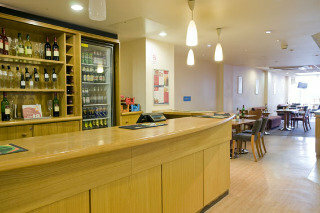 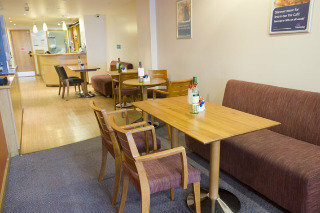 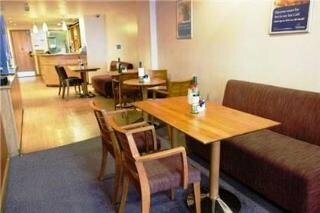 Facilities for guests include a bar café and WIFI (fees may apply).